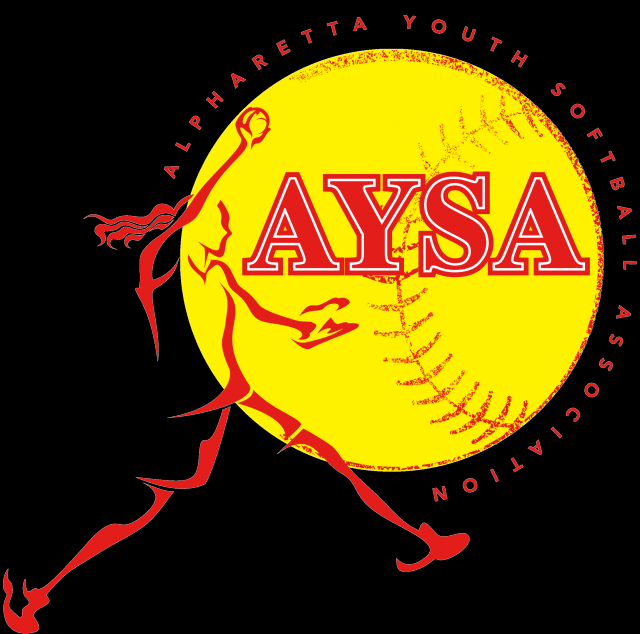 Updated Friday February 8, 2019 by Alpharetta Youth Softball Association (AYSA). The Alpharetta Youth Softball Association is the premiere youth softball organization in North Fulton. A partner program of the City of Alpharetta, AYSA offers playing opportunites at the Recreational, All-Star, and Travel level. Girls aged 4 through 18 are invited to join Alpharetta's best family fun park for an athletic activity that provides opportunities for growth on and off the field. Girls at all skill levels are welcome. AYSA is committed to teaching good sportsmanship, teamwork, and sound game fundamentals. - Fees vary season to season, commiserate with the costs required to operate the program. AYSA is a nonprofit organization staffed entirely by volunteers. The Recreational program is a break even venture with all registration fees used to fund umpires, equipment, jerseys, insurance, skills camps, skills instructors, coach certification, etc. - Regular season games are generally held on Saturdays. Make up games for weather related cancellations and End of Season tournament games may be held on week nights. - Practices during the regular season will be held one set night per week, which varies by age group. During the preseason, teams will also practice on Saturdays. - Weeknight Practice times also vary by age. Age groups 6u, 8u and 10u practice between 6:00pm and 7:30pm. Age groups 12u and 13+ practice between 7:30pm and 9:00pm. - Equipment needed includes: rubber cleats, fielding glove, batting helmet (with face grill and chin strap), infield mask. * For the Spring Season: online registration opens in November and closes in mid January. * For the Fall Season: online registration opens in June and closes in early August. "I am unable to find the registration link for U6 girls softball in Spring 2017. Can you please post it?"